Free vector illustration showing the flow of busy city life with vintage luxury cars, office buildings, street lights, a bridge and skyline. Scale to any size. 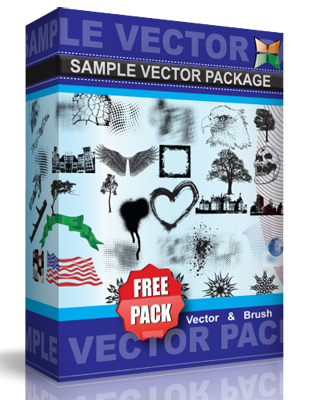 The vector elements are all complete and can easily be used separately in your graphic artworks.